Image © Grand Hotel Tijuana. TIJUANA, B.C. – One of the things I enjoy about culture, food and travel writing are the comments and responses I get when publishing a new article. 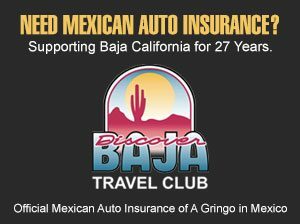 After posting a recent piece on the “Top 10 Travel Warnings for Baja California”, I received a very nice email from Gerardo Delgado, the Operations Manager at the Grand Hotel Tijuana. Gerardo enjoyed my “tongue in cheek” take on 10 things that are actually great about Baja California, thanked me for my reporting on the region, and extended his services anytime I needed to make a reservation at the hotel. That opportunity arose last month when I hosted two Mexican cuisine dignitaries on their first tour of food and wine in Baja California. Our first day – and night – was to be spent in Tijuana. I immediately contacted Gerardo who made our reservations and enthused about some new projects the hotel is currently undertaking during its 30thanniversary this year. The hotel is one of two twin towers built by the Bustamante real estate family in 1982. Locals refer to the identical buildings collectively as Las Torres. The Grand Hotel Tijuana opened in 1985. The hotel’s interiors are spacious, clean and airy. 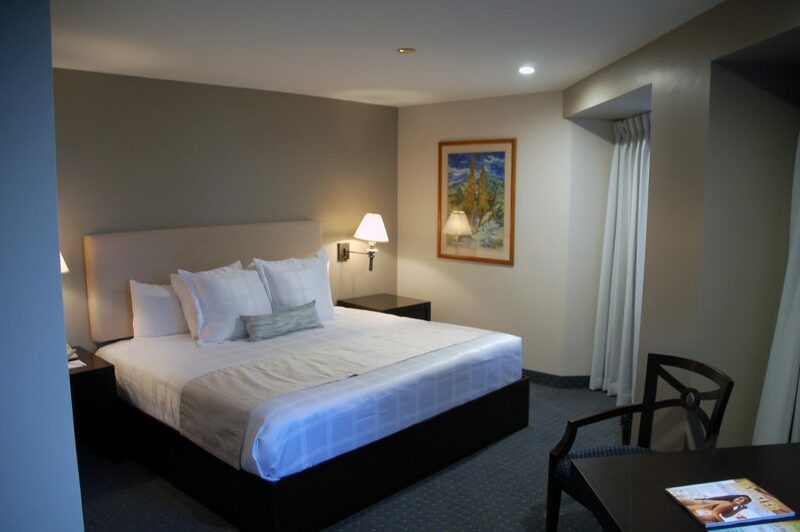 The rooms are well appointed and the beds and pillows are very clean and comfortable – a necessity when passing out after a day of food touring around the city. 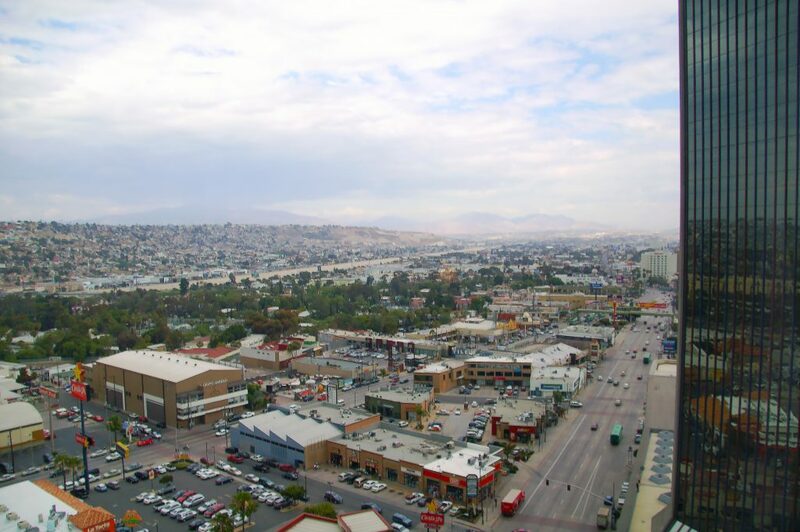 The location on Agua Caliente Boulevard is convenient and close to most of the popular colonias of Tijuana. View of Tijuana from the Grand Hotel. I stayed in the Grand Hotel during the 2013 Baja California Culinary Fest. I found the rates a value at about $80US for a standard room. And the amenities are myriad. Although not owned by the hotel, the property abuts a golf course, has a 1,000 square meter atrium for events, a swimming pool, tennis court, gym and a good cafe. So good in fact, that one of my culinary guests who lives in Mexico City couldn’t get enough of the pozole at the breakfast buffet. The hotel also offers a higher-end restaurant, the 4500 Café & Bar, where chef Raúl Núnez serves a special menu based on regional ingredients. 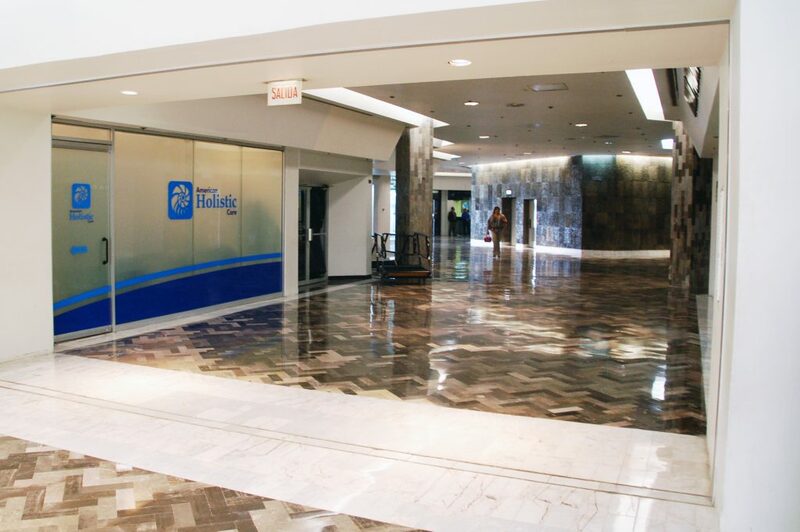 During our stay, I met Delgado and Sales Manager Carlos Rosette in the lobby to tour the new projects. Our first stop was the Grand Care suites, a block of ten rooms dedicated to medical tourists – predominantly from the US – who visit Tijuana for bariatric and other surgical procedures. 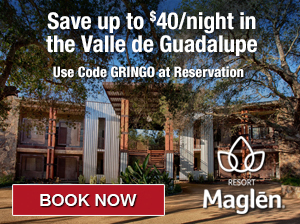 Though it’s not uncommon to see medical tourists – identified by their hospital wristbands – in many Tijuana hotels, the Grand Care suites are unique in several ways. Each of the ten rooms has medical beds and bathrooms equipped with bars and seats in the showers. There’s a private lounge, special dietetic menus, high speed Internet, an exclusive check-in area and a private lounge. Delgado explained. “We’ve been providing these types of rooms and a medical concierge service since March 2014. 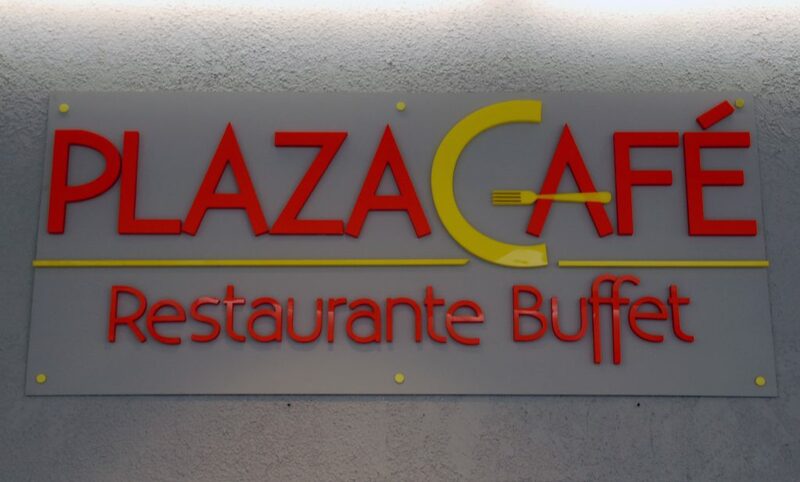 We are the only hotel in Tijuana with these types of facilities.” As we exited the suites area after chatting with a couple of happy guests, a friendly representative of one of the bariatric offices in TJ said hello and went in to check on his patient. Our tour concluded on the 32nd floor lounge, which provided an awesome panoramic view of the city. Delgado explained that the Grand Hotel wants to turn the top three floors of the hotel into a Grand Club for exclusive guests and high rollers from the new casino. The Grand Club will also have it’s own kitchen and restaurant that will cater exclusively to these clients. 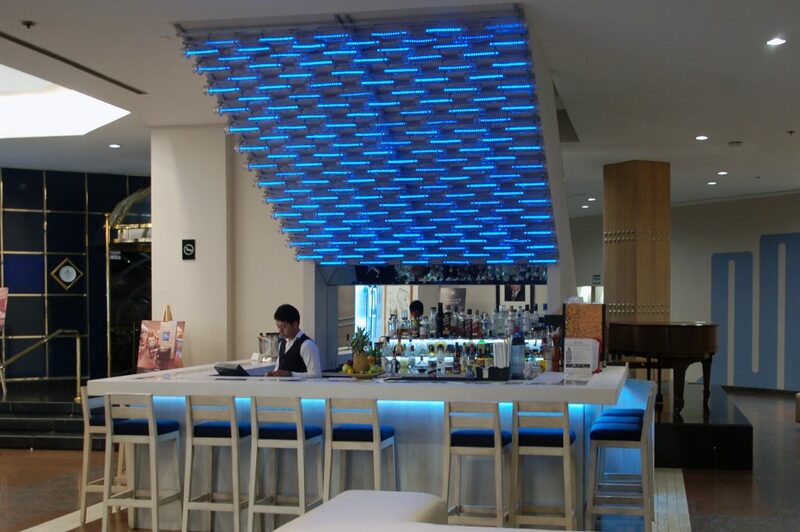 Bar at the Grand Plaza Hotel, Tijuana. Looking out over the surrounding buildings and hills, Delgado concluded, “When the Grand Hotel opened 30 years ago, the development started a boom in construction in this area of the city.” Indeed, here just north of Zona Centro, you’d almost forget you were in a border town, easily imagining that you’re in a larger Mexican metropolis. Mexico City, Puebla or Monterrey, perhaps. And with a set of grand plans not unlike the plans of its host city, it will be interesting to see how the Grand Hotel Tijuana continues to expand and adapt as tourism – both for medical and entertainment purposes – continues to rebound here. The Tijuana Grand Hotel is located at 4500 Agua Caliente Boulevard, Colonia Aviacon, Tijuana, 1-866-599-6674, www.grandhoteltj.com. DISCLAIMER: My two guests and I were generously hosted and received rooms for one night, complements of the Grand Hotel Tijuana. I paid the full rate when I stayed with the hotel in 2014, and would stay again at that rate as I enjoy the hotel, its staff, hospitality, amenities and location. My opinions are my own, and no compensation was received from the hotel or its affiliates for writing this article.